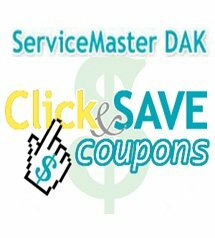 ServiceMaster DAK is the one to call when you need carpet cleaning in Evanston IL. What makes us unique is our process, we’re the cleaning people who care. 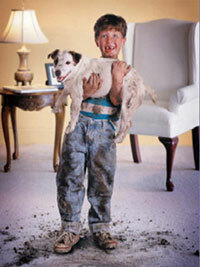 We offer residential and commercial carpet cleaning services in Evanston IL and will schedule an appointment convenient for you, with a 2 hour window of our arrival time. The men did great. They cleaned every part of our hallway and stairs and the occasional rugs. Everything was well done. They were a very pleasant crew. Friendly and efficient staff. Good work for a reasonable price.